Taking over the reins of running this very successful weekly event from Georgie Newbery (@theflowerfarmer on Twitter) was a daunting task but my co-host, Sara Willman (@myflowerpatch) and I found that when we asked the question ‘what flowery/floristry books would you recommend?’ we were inundated with replies, so many that to our delight we found #britishflowers trending! There are clearly many lovely books on all things floral out there – and now we’ve captured a list of the best of the best – just in time for making seasonal wishlists! 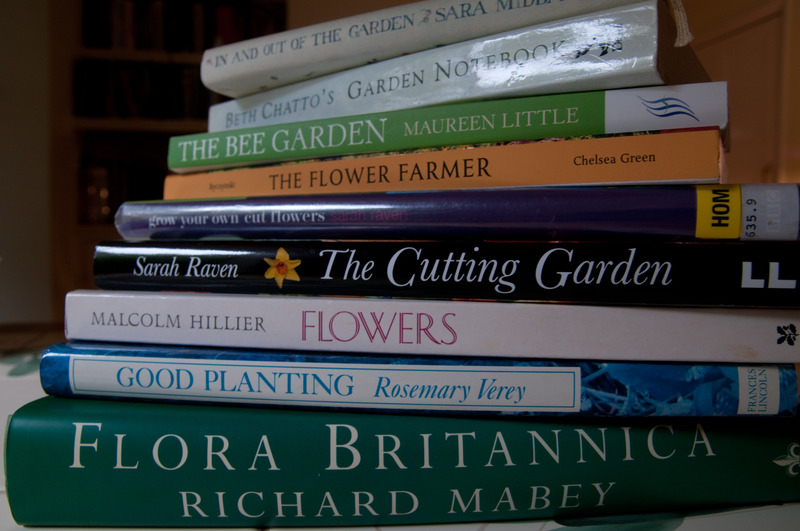 This entry was posted in #britishflowers, Recommended reading and tagged #britishflowers, English gardens, gardening, Recommended Reading. Bookmark the permalink.